Cabo San Lucas & San José del Cabo, B.C.S., Mexico. 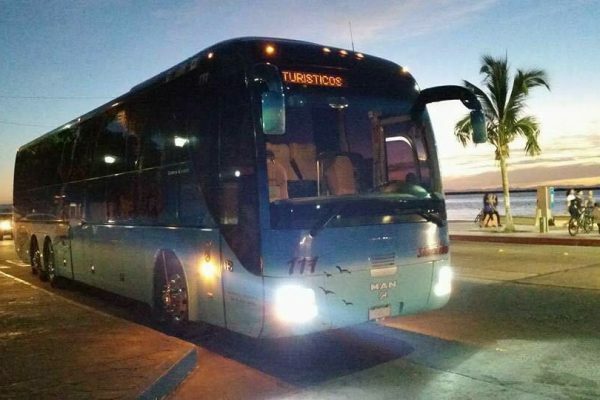 We have the best option for your transportation in beautiful Cabo, for your family reunion, birthday celebration, weddings, productions and corporate travels. 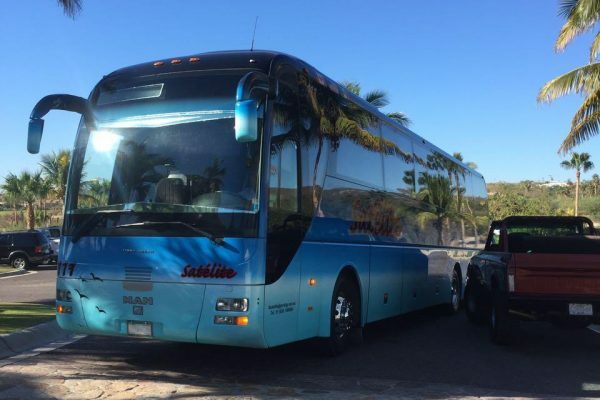 Round activity transfers- Brown`s Private Services has Buses available up to 50 people so you can ride with style and comfort for your wedding reception, rehearsal dinner, group, activities, Golf, Sunset tours, fishing and more! Book our coordinator so he can be taking care of your logistics while you enjoy your day. 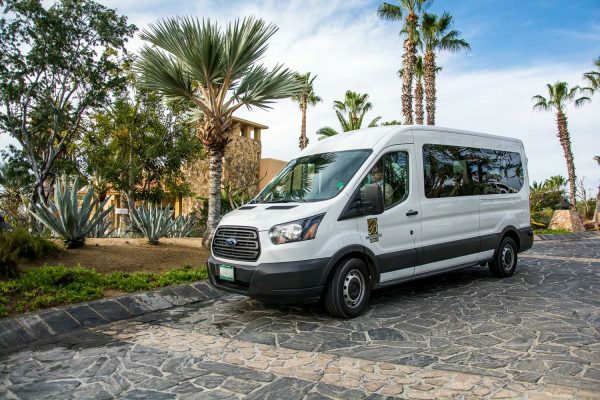 Round activity transfers – San Jose- Corridor and Cabo area.